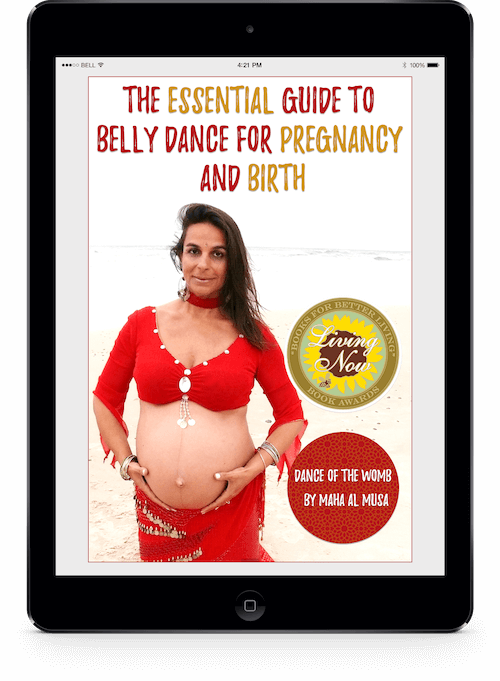 Sign up below to get 20% off Maha's award winning resources for pregnancy & birth! 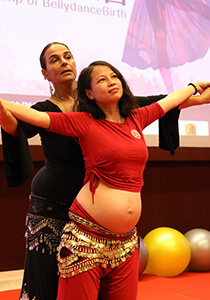 Enter your details below to sign up and get 20% off Maha's Dance of the Womb ebook and BellydanceBirth® Practice Bundle (Gentle Prenatal Dance Exercises). You'll receive the code in your inbox.